Ralph Gomberg, Sergei Velikanov, and Alexander Izotov (my father). When I heard the second movement of the Tchaikovsky Violin Concerto on the radio. I was six years old. Mahler, Richard Strauss, and Verdi. 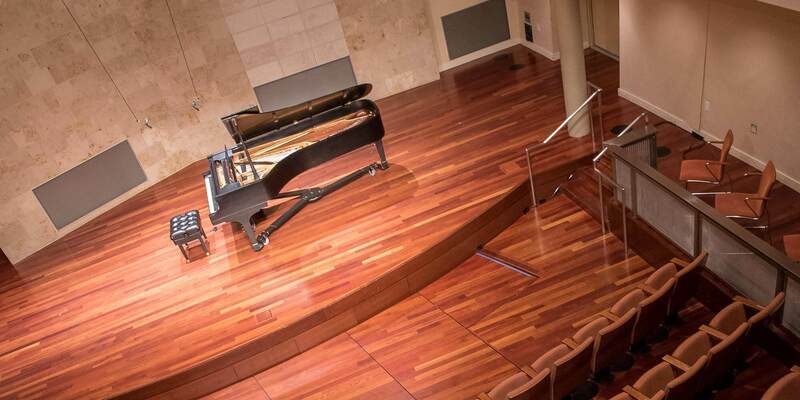 I previously served on the faculties of The Juilliard School and DePaul University. I also currently teach at the Music Academy of the West and Pacific Music Festival (Sapporo, Japan).